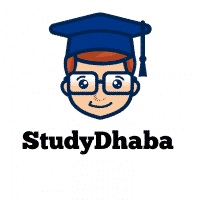 Shankar IAS Prelims 2018 Test 9 Free Download – Free UPSC Materials – Hello friends Welcome to studydhaba.com . Here We are sharing Shankar IAS prelims 2018 Tes Number 9 For IAS prelims . You Can Download this test With Solution From Download link Given below .